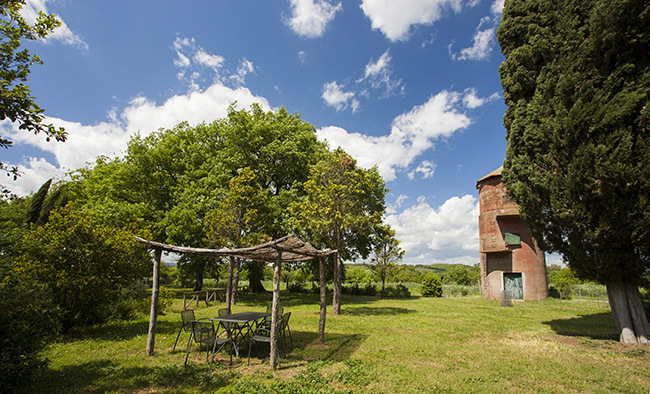 We welcome you to experience Tuscany by getting in touch with our culture and traditions through our farm activities, and specifically through our farm’s organic agriculture and extensive animal breeding system. 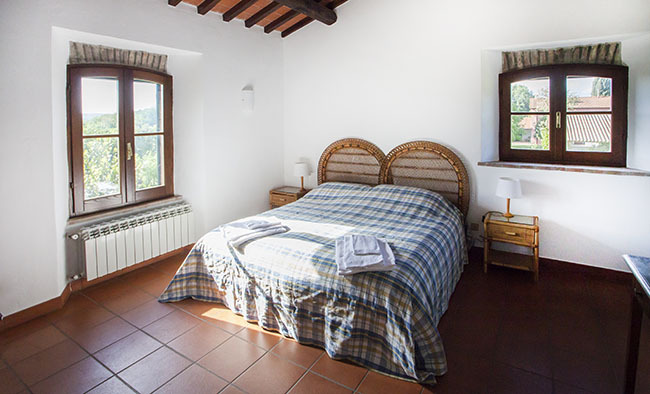 Our farmhouses I Roggeti and Casa di Caccia, are immersed in nature between pine trees and the vegetable garden. 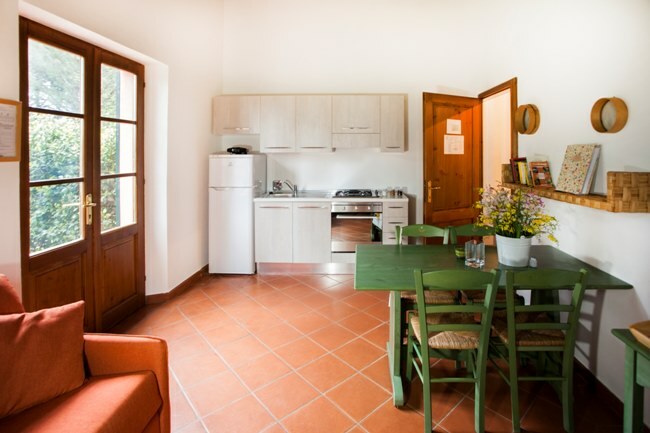 The apartments we offer are completely renovated and each has a private garden and barbecue area. 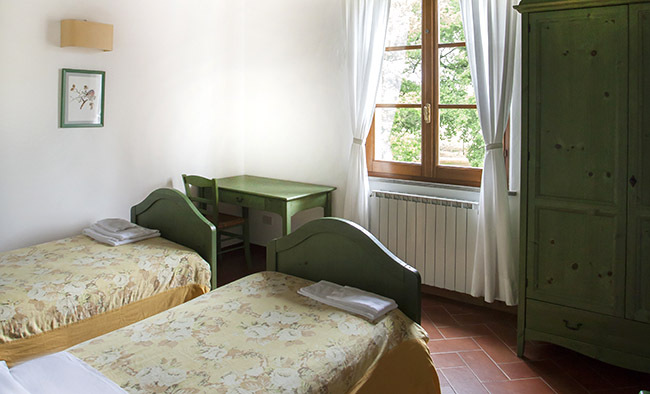 We want our guests to fully enjoy Maremma’s countryside providing them with a comfortable stay. 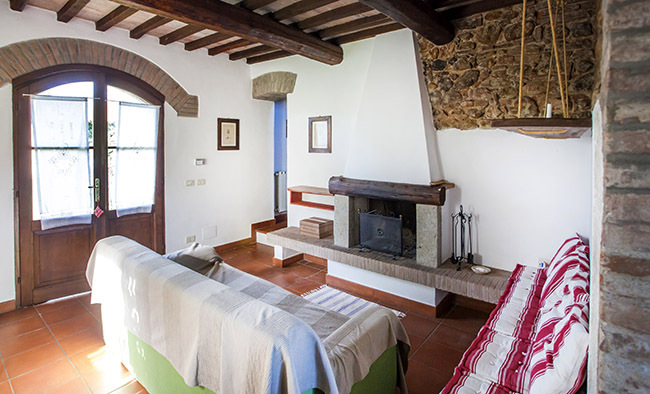 If you have special requests for the winter do not hesitate to contact us! 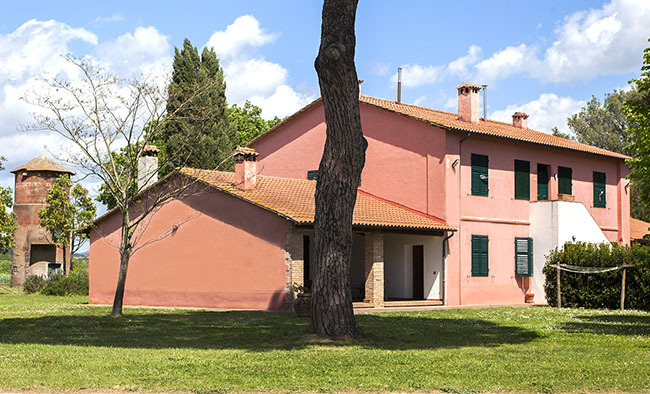 The Casa di Caccia (Hunters’ house) is located in the farm’s historical central building. 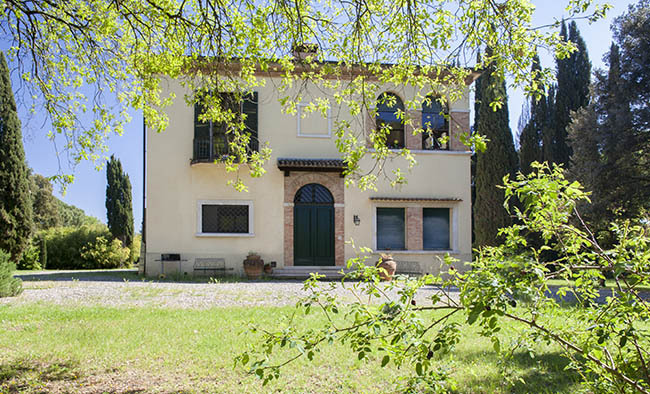 It includes a magnificent living room with a monumental fireplace, a large fully equipped kitchen, five bedrooms of which four are double and one twin, each with a private bathroom. This accommodation is handicap-accessible. 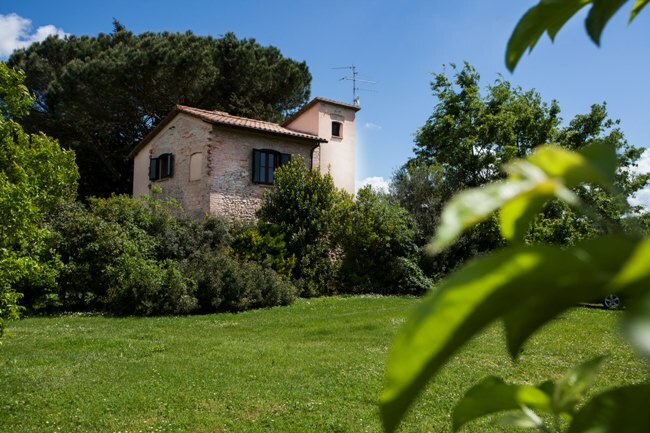 The Casa di Caccia overlooks the park where there is a barbecue area, a hammock and tables for outdoor summer dinners. 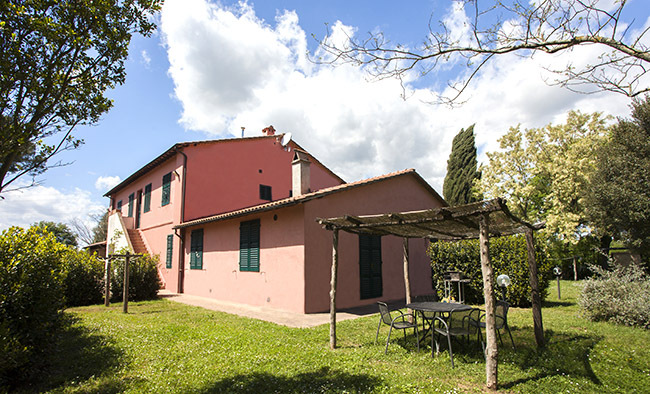 This farmhouse is 1 km away from I Roggeti, where the swimming pool is located. 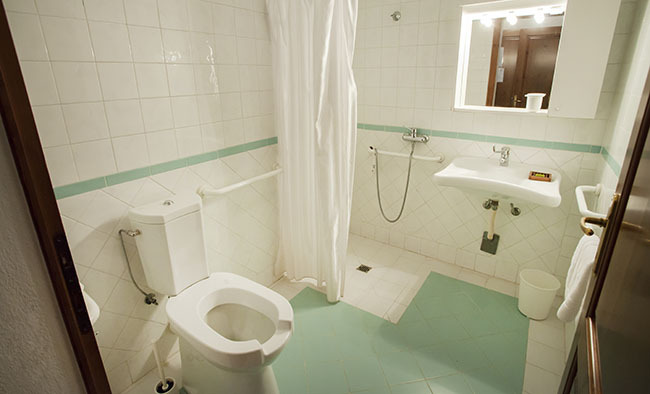 The price includes Wi-Fi and all amenities. 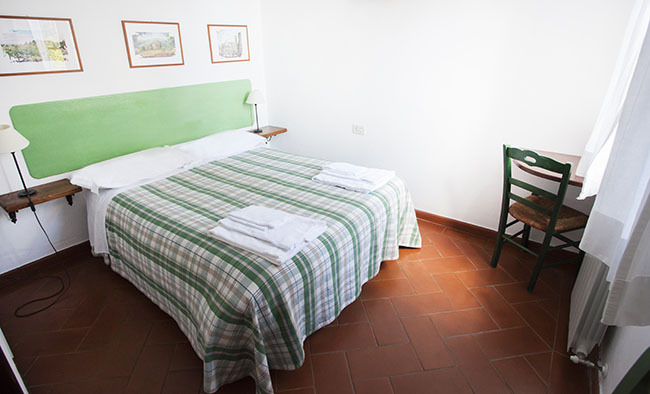 For longer stays changing the linen and housekeeping, on Saturday morning, is included upon request. 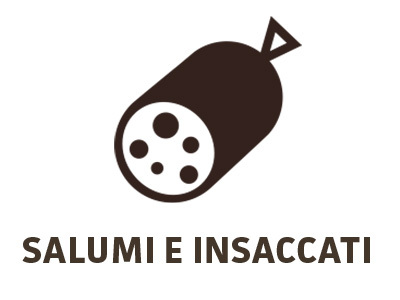 Origin: Casa di Caccia was where hunters gathered to eat and talk during winter time. 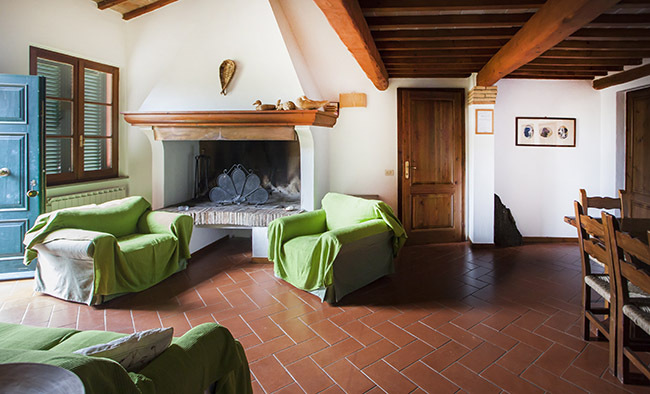 The Mandriolo apartment is located in I Roggeti and consists of a porch with a barbecue area which leads to the living room, a fully equipped kitchen and large fireplace to warm you during winter evenings. 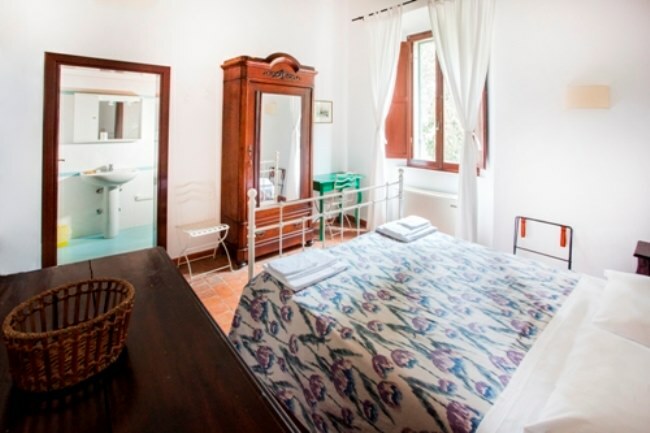 It has two double bedrooms, one twin bedroom and two bathrooms. The porch overlooks the garden. 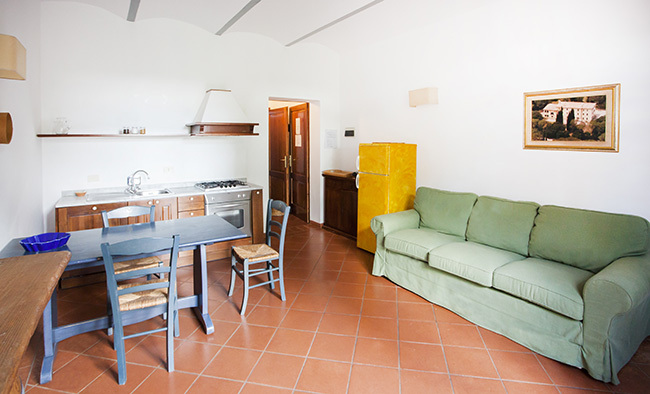 The Tinaia is a ground floor apartment with a private garden and barbecue area. 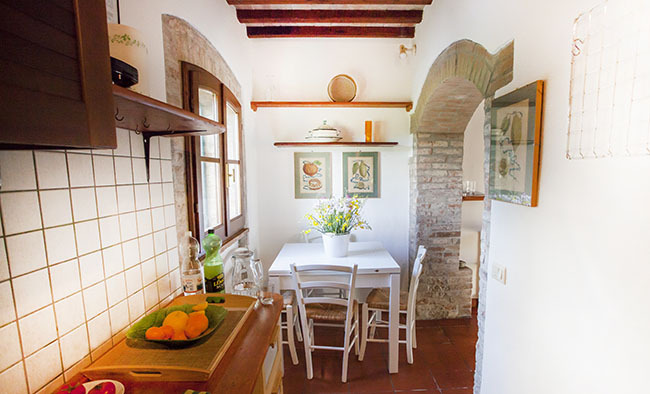 It consists of a dining room, a fully equipped kitchen, a double bedroom, a twin bedroom and two bathrooms. Upon request up to two more people can be accommodated in the living room. This apartment is handicap-accessible. 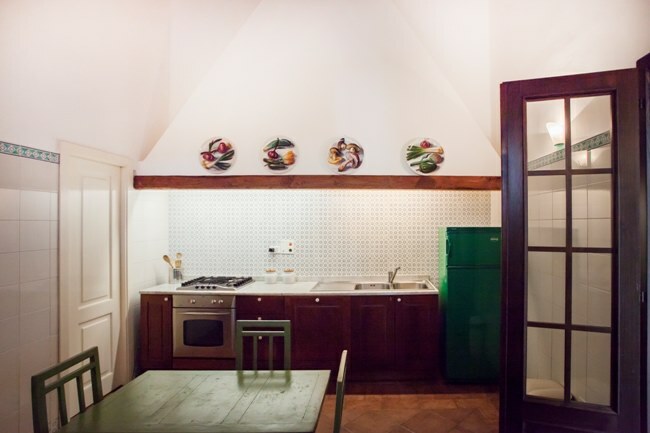 This apartment overlooks some of the private gardens and barbecue area. 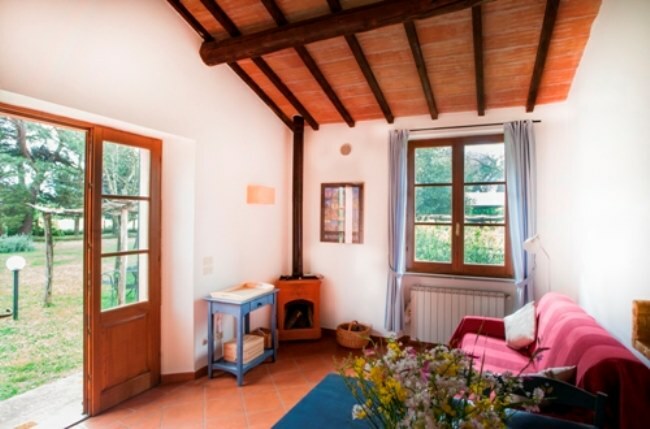 It has a living room with a fully equipped kitchen, a wood stove, a double bedroom and a bathroom. Upon request up to two more people can be accommodated in the living room. 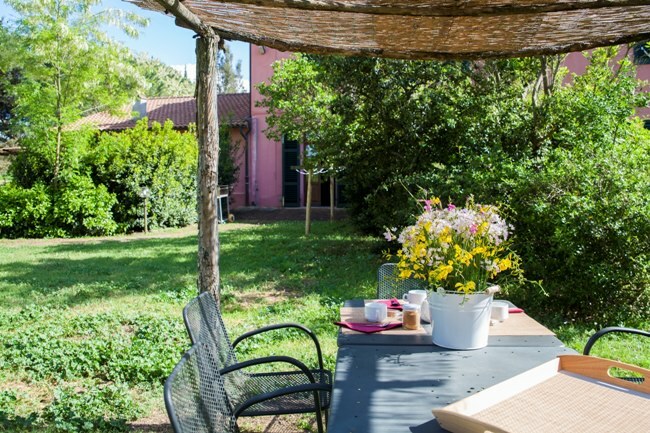 This apartment can be accessed through the private garden and barbecue area. 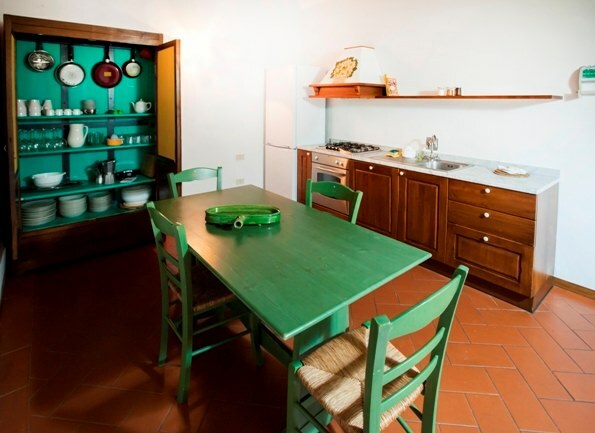 It has a living room with a fully equipped kitchen, a wood stove, a double bedroom and a bathroom. Upon request up to two more people can be accommodated in the living room. 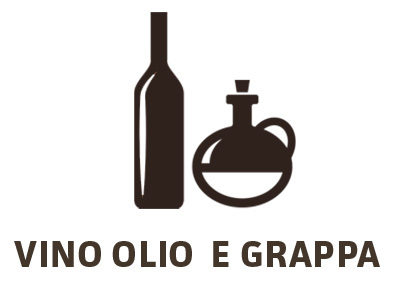 Oleario was where the ziri (large terra cotta pots) containing olive oil where kept. 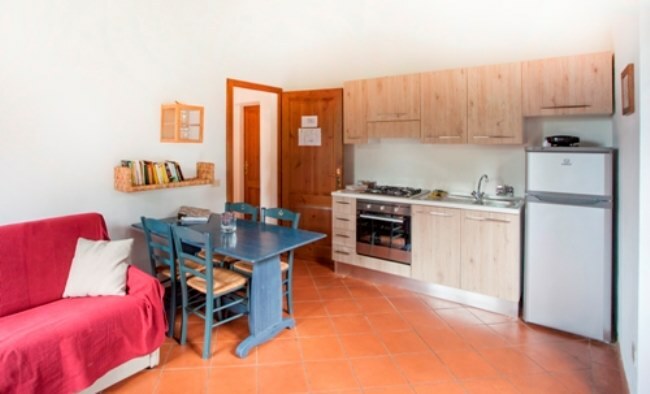 This ground floor apartment has a living room with a fireplace to warm you up during cold evenings, a fully equipped kitchen, three double bedrooms and one twin bedroom; and four bathrooms. Upon request up to three more people can be accommodated in the mezzanine. 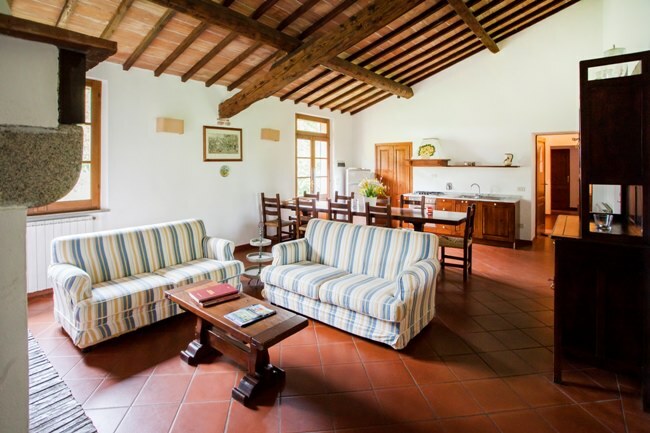 The Colombaia has access to a part of the private garden and barbecue area. 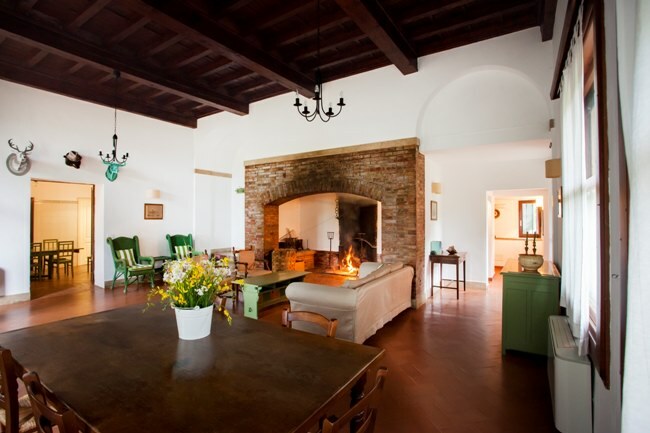 Lazzaretto is an old independent renovated farm building. 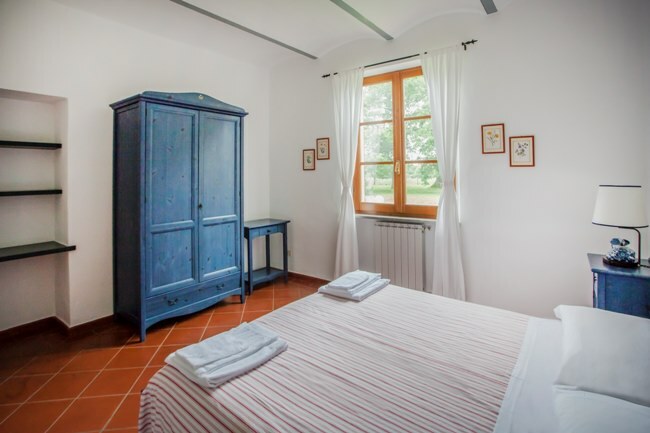 On the ground floor there’s a living room with fireplace, a fully equipped kitchen and a laundry room. 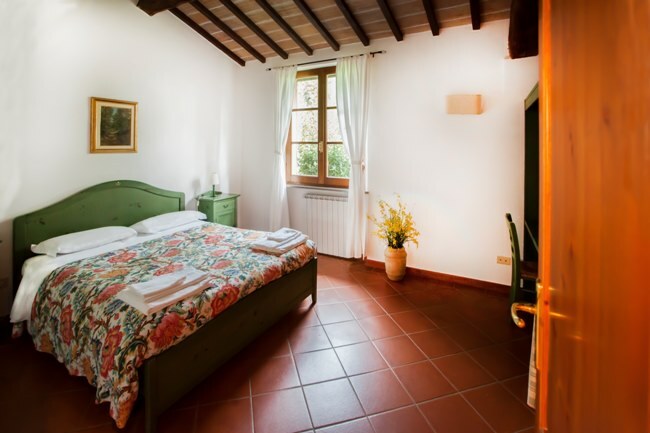 On the first floor there’s the master bedroom with a bathroom. 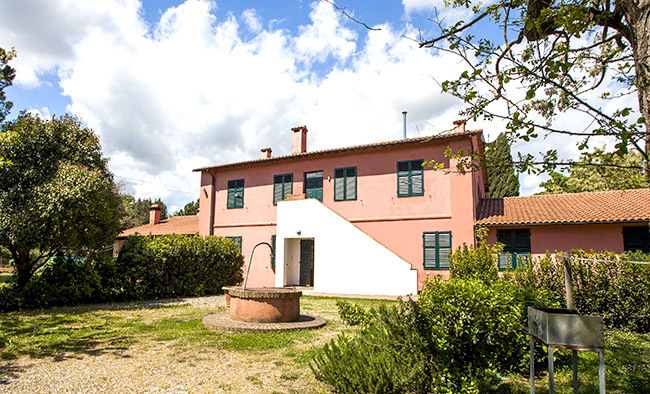 This farmhouse has an fenced in a private garden (perfect for your pets) and a barbecue area. Upon request up to two more people can be accommodated in the living room. 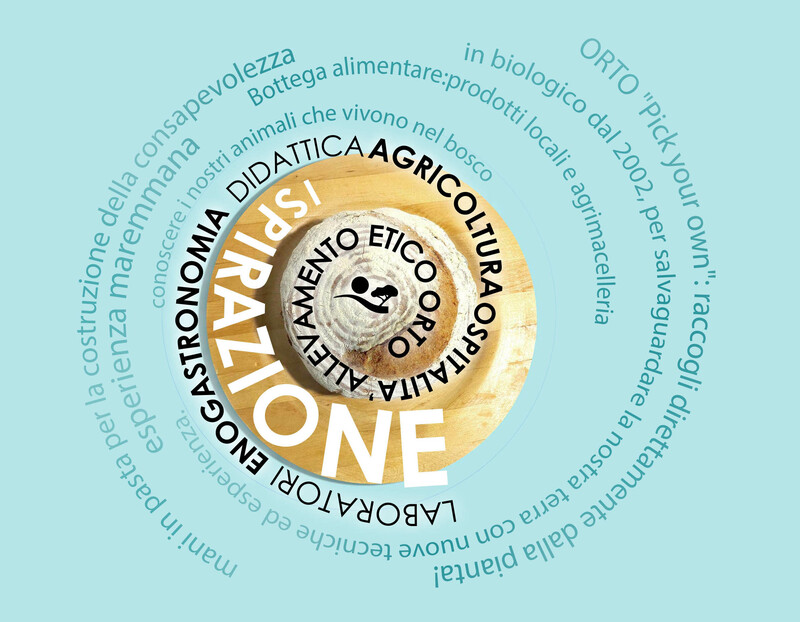 Lazzaretto was where sick sheep were kept, away from their herd, for health reasons. 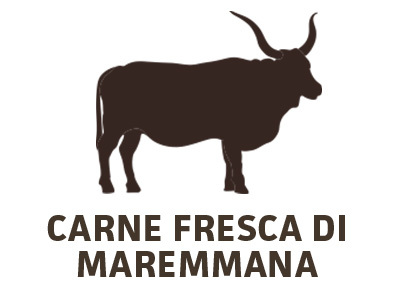 Only after their recovery could they return to the sheepfold, today called Mandriolo. 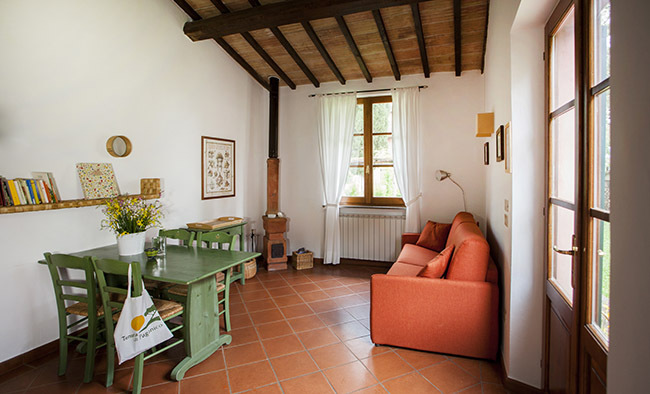 At Tenuta di Paganico you will find the comfort of your own home in a natural, wildlife-rich setting in the Tuscan countryside. 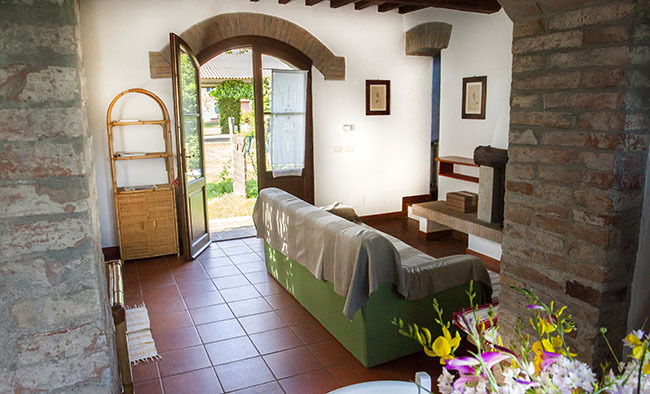 During your stay you can taste our local cuisine in our restaurant, simply relax with a glass of wine by our pool, go for a trekking in the area or for a walk with your dog. We also offer night walks to discover the area’s wildlife such as hares, roe deer and fallow deer. We welcome your pet with comfortable items (bowl and mattress) and tons of love! 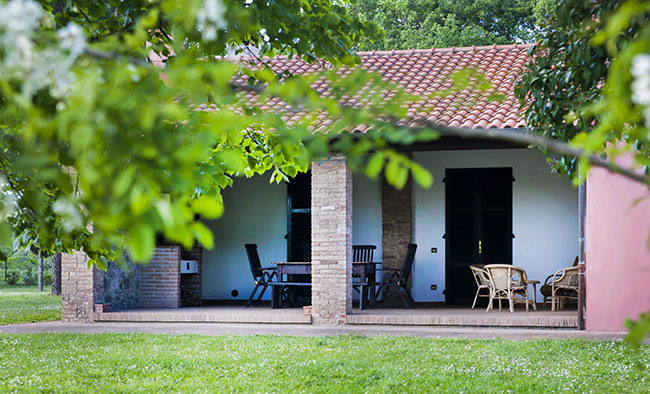 Download the Guest Book , where you’ll find interesting infos about the Tenuta, about our activities and Maremma. by train: trenitalia, “Civitella-Paganico” station. 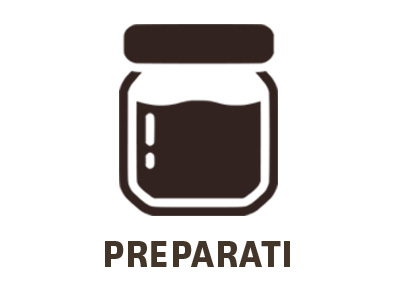 Then walk 3 minutes by feet towards Via della Stazione 10, Paganico and you’ll reach our Tenuta. by bus: tiemme, “Paganico FS, Via del cipressino” Stop. 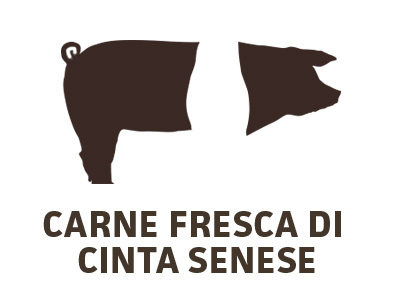 Then walk 1 minute by feet towards Via della Stazione 10, Paganico and you’ll reach our Tenuta.